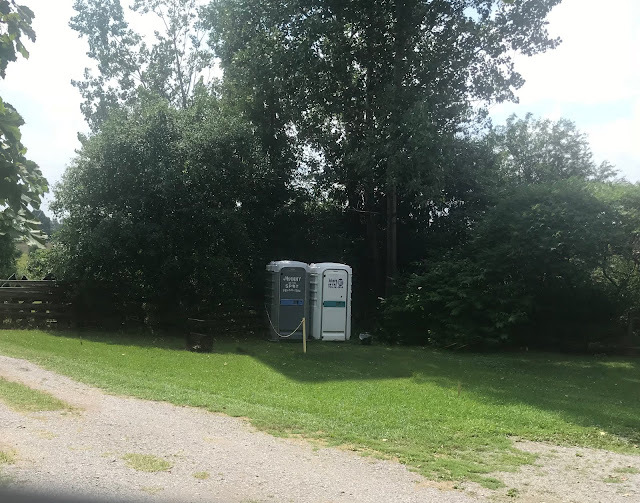 Just because it's a special outdoor event doesn't mean those ugly plastic toilets have to be front-row centre, in fact why have to look at them at all? 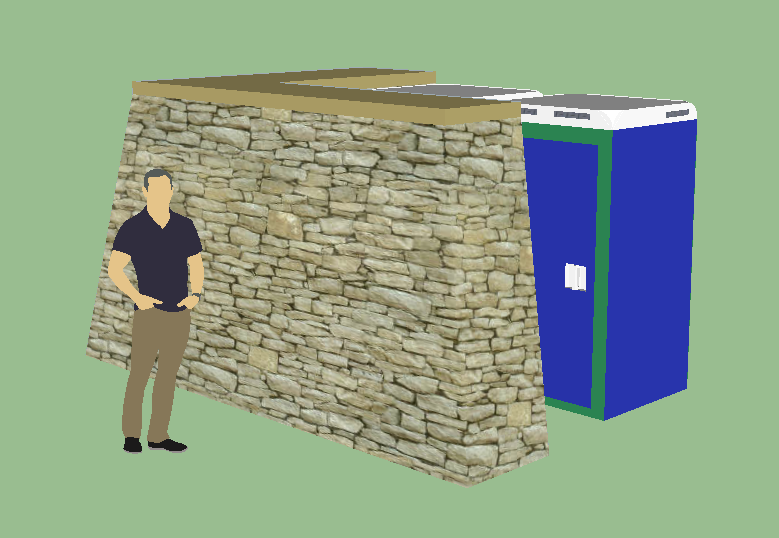 A beautiful, dry stone, L-shaped partition wall will keep such unsightly things discretely out of view. 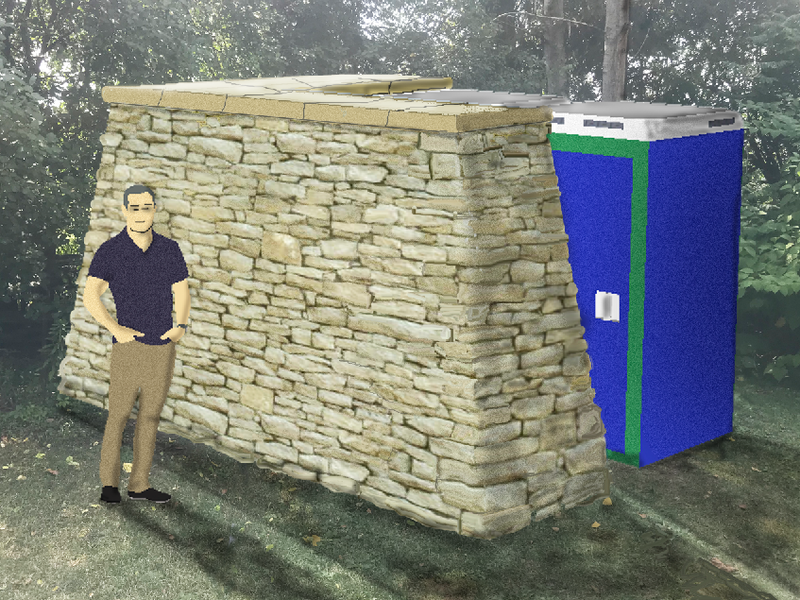 A section of dry stone wall built tall enough to hide a couple of portable toilets is the perfect answer. Once it's built, it will still continue to be a visually pleasing structure the rest of the year. And when the time comes and it's needed again as an aesthetic bar from the madding crowd and the inevitable 'call of nature' - just say, 'toodle loo' to the loo. DSWAC will be holding a dry stone 'porta-partition' wall workshop on the first weekend in June of 2019 at ZimArt outdoor gallery, which happens to be their 20th anniversary celebration opening. Cost - 200 dollars, includes lunches, drinks, HST and printed material. Limited to ten students.